Northern California is awash with vineyards, tours and tastings. Rolling hills, green valleys, sprawling shade trees, quiet back roads, ancient redwood forests, 150-year-old olive trees, some 50 miles of Pacific coastline – and that’s only a snippet of a pristine, northern California destination. Fifty minutes north of San Francisco and 15 minutes west of Napa Valley is where some of the finest grapes in the world are grown – Sonoma Valley. While the perception of the birthplace of California wine may be fast-paced and tourist-soaked, Sonoma Valley presents a rural, low-key, breezy lifestyle with a Mediterranean feel. Wine and vineyards take center stage. 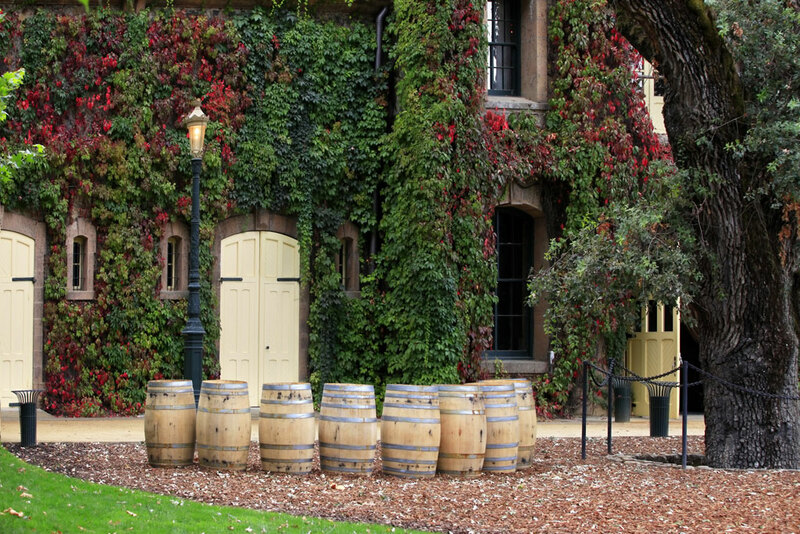 Some 400 wineries can be found in Sonoma Valley, with many offering tours of their vineyards and production facilities. 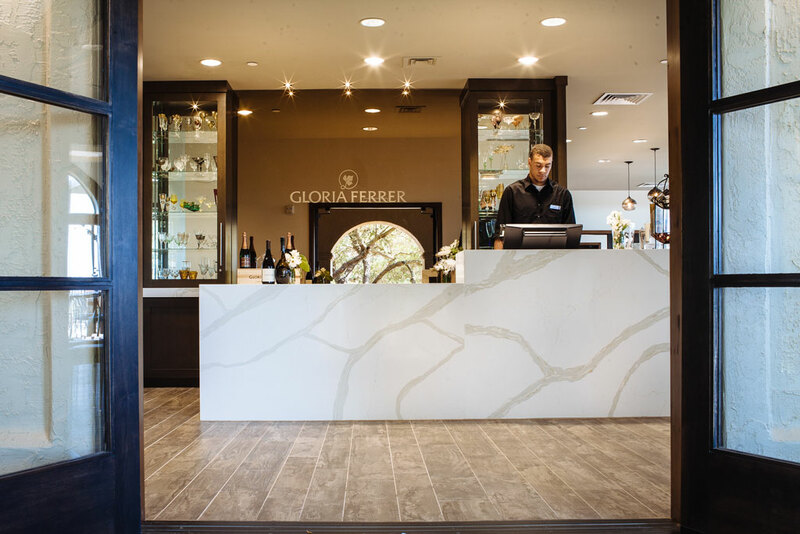 Big names – Kendall-Jackson Wine Estate and Garden; Gloria Ferrer Caves and Vineyards; Korbel Champagne Cellars; Benziger – are here, as well as smaller family-owned operations well worth the visit. Sonoma County sits at the junction of three distinct valleys – Alexander, Dry Creek and Russian River – and has a microclimate perfect for grapes, olives (the second largest crop) and mushrooms (Sonoma is one of the world’s premier edible wild mushroom regions). A good place to begin exploring the wineries is in the town of Healdsburg. Six generations have produced Mauritson wines, whose products include their signature sauvignon blanc, chardonnay, zinfandel and cabernet sauvignon. Viszlay Vineyards in the Russian River Valley is a family-owned boutique winery producing estate wines. It’s a treat to sip a glass of vintage in Lambert Bridge Winery’s candlelit barrel room. Lambert produces handcrafted wines that mix Old World refinement with grape varietals. Dry Creek Vineyard was the first new winery in Dry Creek Valley following Prohibition. 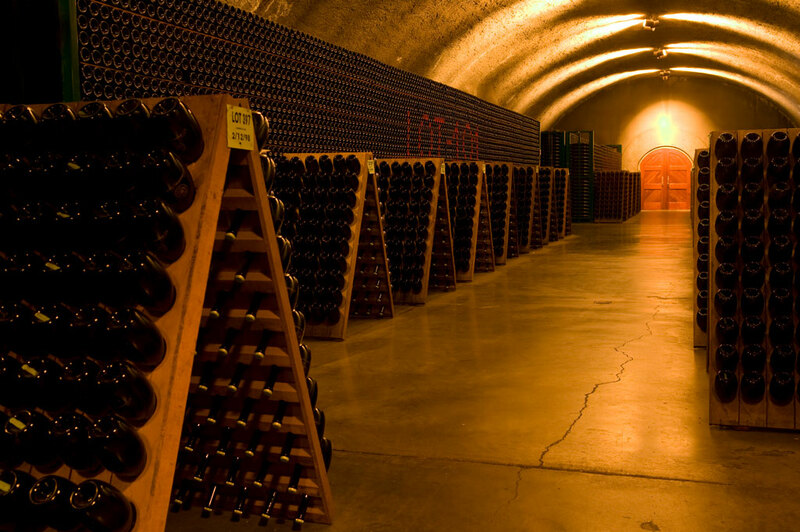 Bella Vineyards and Wine Caves (with tastings in a cave) is known for old vine zinfandel and Rhone varietals. 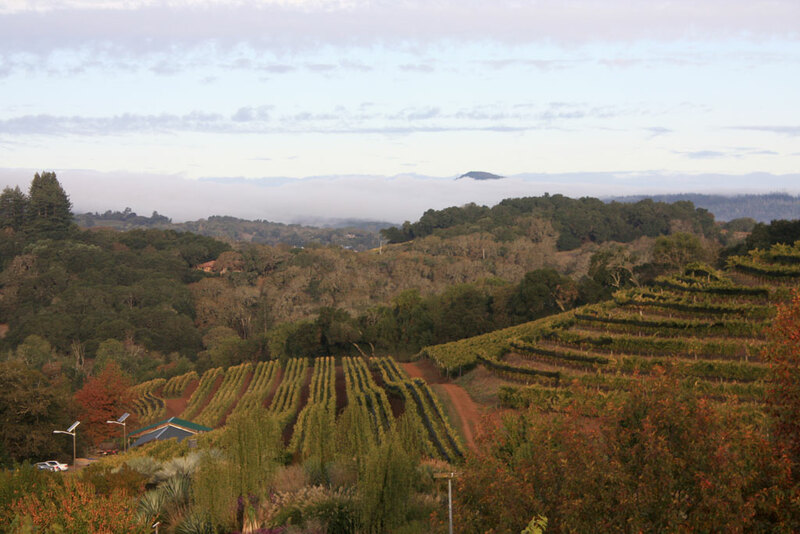 Foppiano Vineyards (the oldest working winery in Sonoma County) is known for artisanal wines. Jordan Vineyard and Winery produces chardonnay and cabernet sauvignon and offers 360-degree views of all three valleys. Also in Healdsburg, visit Dry Creek Olive Co. and see acres and acres of olives trees, which have grown there since the mid-1800s. In the tasting room, sample some 20 varieties of olive oil pressed from the mill. Another town worth exploring is Santa Rosa. 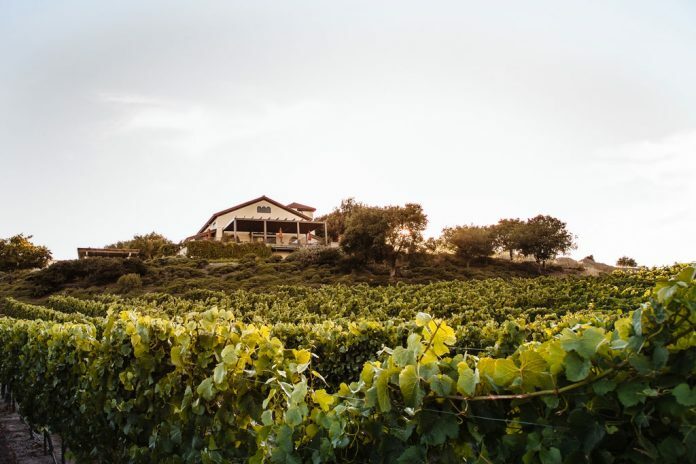 Paradise Ridge Winery is a 156-acre wine estate overlooking panoramic vistas, vineyard landscapes and expansive views of the Russian River Valley. Kendall-Jackson in nearby Fulton offers exceptional food and wine pairings and lovely grounds on which to stroll. Another spot gaining notoriety for its wine is Oakland, on the east side of San Francisco Bay. Only a handful of wineries so far make up the Oakland wine trail. Two to try are the highly regarded Urban Legend Cellars and Dashe Cellars, which uses cooler-climate fruits to make its wines. Wine, food, biking and walking tours are available here. Gondola Servizio offers authentic Venetian gondola tours on Lake Merritt. Wine and cheese can be savored while the driver sings to you. Oakland’s downtown and distinct neighborhoods are trendy with one-of-a-kind shops and bistros. Jack London Square, which pays homage to the author of The Call of the Wild and White Fang, is Oakland’s waterfront jewel with dozens of shops and restaurants, along with Yoshi’s Jazz Club and Japanese Restaurant (the city’s premier jazz venue) and spectacular views from the Waterfront Hotel. Only a half a block from there is the USS Potomac, which served as Franklin D. Roosevelt’s presidential yacht from 1936 to 1945. Docent-led tours and cruises on the 165-foot-long vessel, a National Historic Landmark, run May through November. A film about the yacht can be seen in the visitor center.